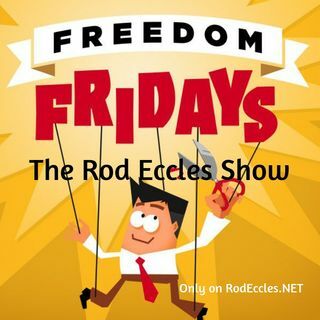 The Occult/Democrat connection, Instagram shutter some accounts, Obamacare had an ally - Rod was right again, The Fed holds back economy - Rod was right again. Paranoia, Its Freedom Friday. Kevin, tom, et al, enjoy the weekend! Rod, have a beautiful Friday! It didn't work for jussie Smollett did it? I know the iPhone does. I receive notices about products based upon my conversations. I was only allowed a half hour a day watching the telly as a child. Round-Up has always had a bad reputation. Men eat more red meat than women. I miss the Tide pod days. Office holders have exalted themselves to the status of monarchials. Parliaments are filled to the brim with cretins. JT is a blithering imbecile. AOC is merely stupid and now has a little power, making her worse. Clintons have always been extremely and overtly racist. The Leftists are becoming more and more bizarre in what they have been advocating, opening up a Pandora's Box.